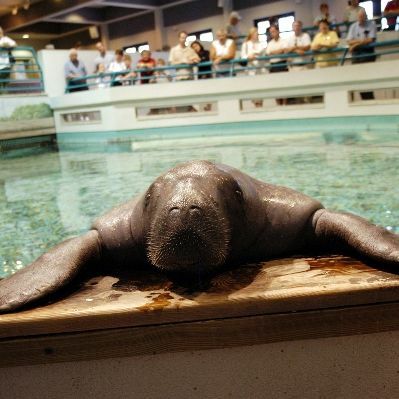 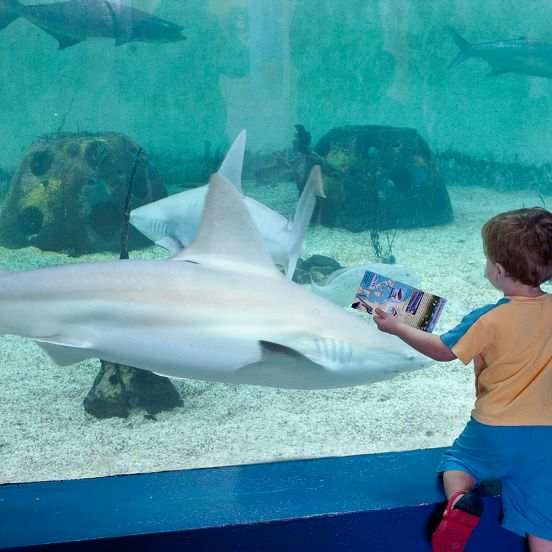 Dive deep with Mote Marine Laboratory and Aquarium's shark researchers during Shark Days. 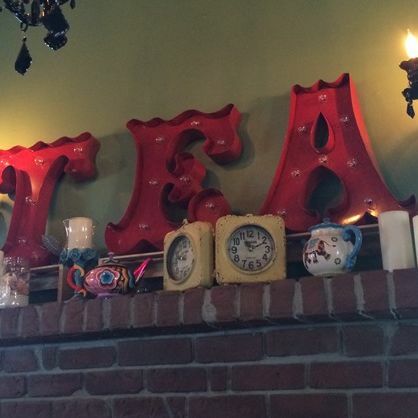 In this installment of Sarasota Hot Spots, we visit a downtown oasis--The Tea House. 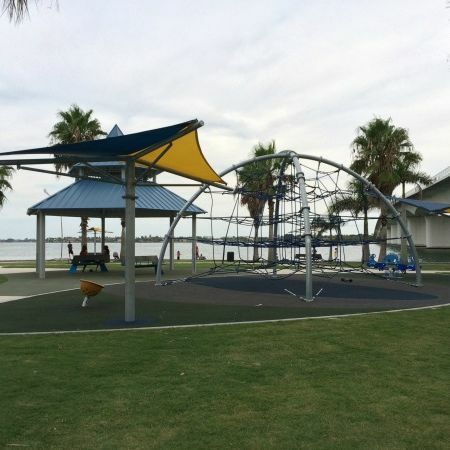 In this installment of Sarasota Hot Spots, we visit the newly renovated Eloise Werlin Causeway Park.